The children in Room 1 made their own poppies. They wrote thank you notes for the soldiers. 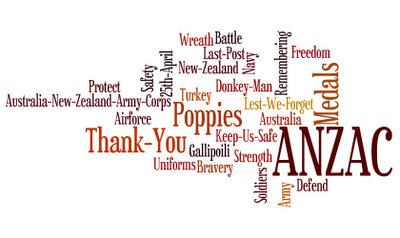 Cool Flash CommentsStudents brainstormed different words to do with ANZAC Day and what it means to different people. Miss Zeier and Miss Brabant went to one of the Dawn Parades in Auckland. 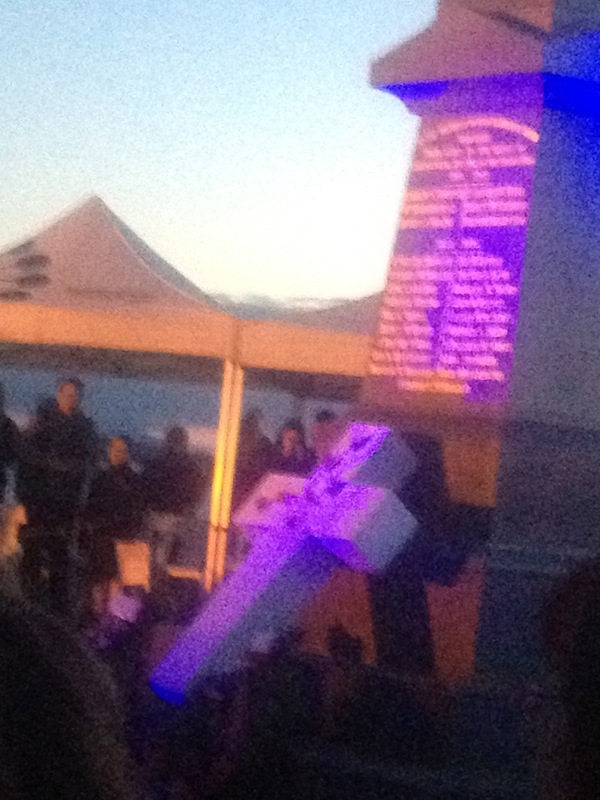 They took photos for us to see. Hi Year 2. 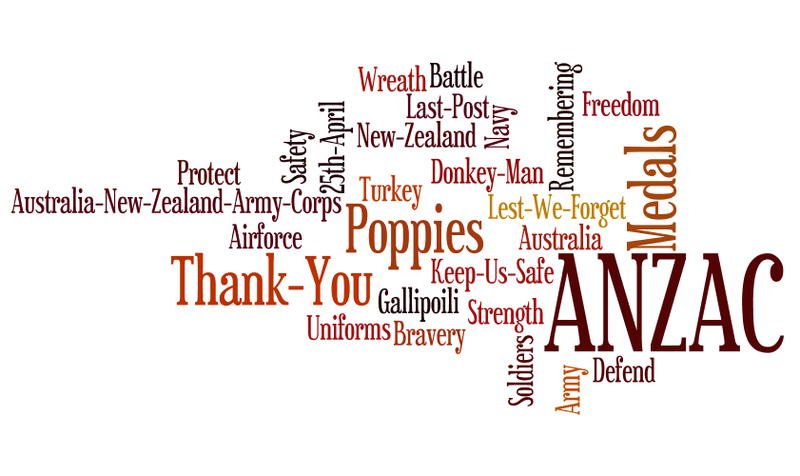 Thank you for teaching us about ANZAC Day last week on our class blog. We can't wait to visit your blog this week and see what you are getting upto in your school. Today we did a fund raising dance for the NSPCC Charity. 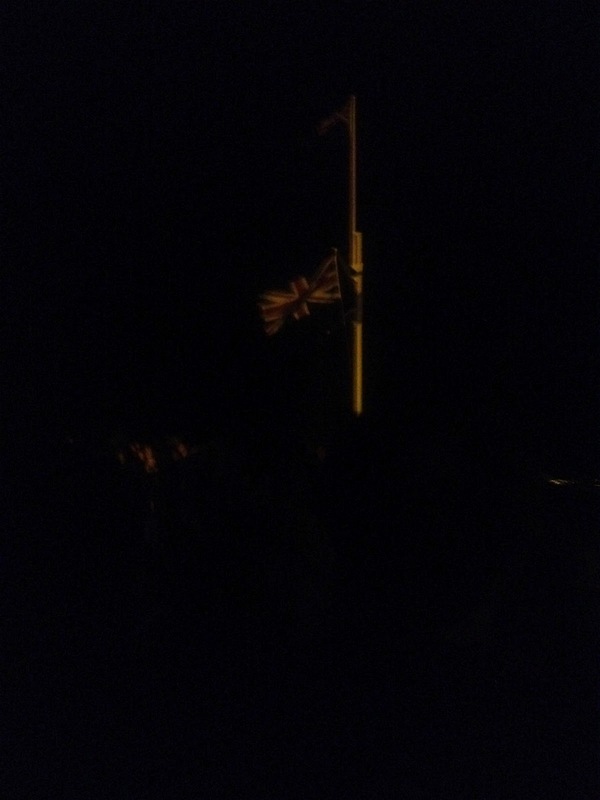 The whole school went outside onto the school yard and danced to the Black eyed Peas - Tonights the night. We had a lot of fun. Hi Mr Jones Class, your dance sounds cool. What does NSPCC mean? National Society for the Prevention of Cruelty to Children. We are uploading our video today and we will send you the link so you can watch it. Hi I'M from pontybrenin. 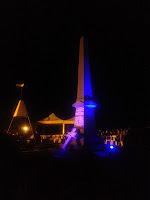 What happens on Anzac day. Constable class are excited to be looking at your blog this week! We wonder what you are all up to in your class? P.S. 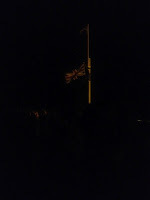 We are wondering how early the dawn parade was? 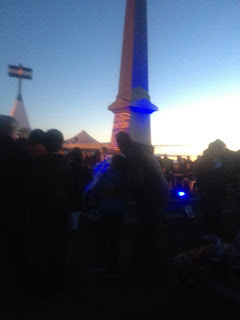 Miss Zeier got up at 4.45am to get ready, she had to drive to the dawn parade which started before the sun rose just before 5.45am. A great display Room 1. 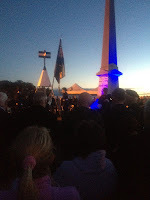 Anzac Day is a very special day for all New Zealanders. We have been looking at your display and we spotted the word 'donkey-man'... We are wondering what it means? We love your monkey and we are going to feed it this week! Hello my name is Ffion and I'm from PontyBrenin Primary in Wales. Why did the dentist come to your school? Why do you have anzac day? Was it easy to make the fish?